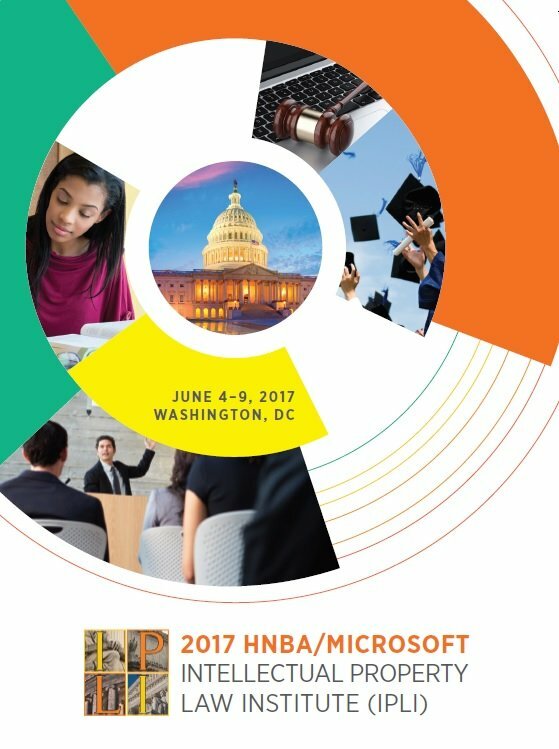 Congratulations to the 2017 HNBA/Microsoft IPLI Scholars! The “HNBA/Microsoft IP Law Institute” will provide opportunities for Latino students interested in intellectual property law, including patents, copyrights, trade secrets and trademarks. 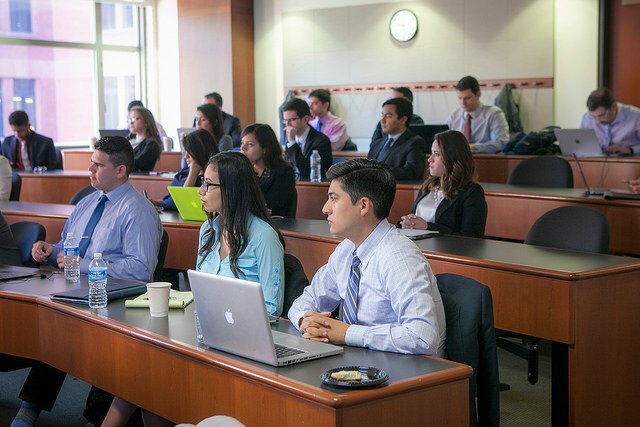 This summer, up to twenty-five Latino law students from law schools across the country will be chosen to participate in an IP immersion program in Washington, DC with all necessary expenses covered. 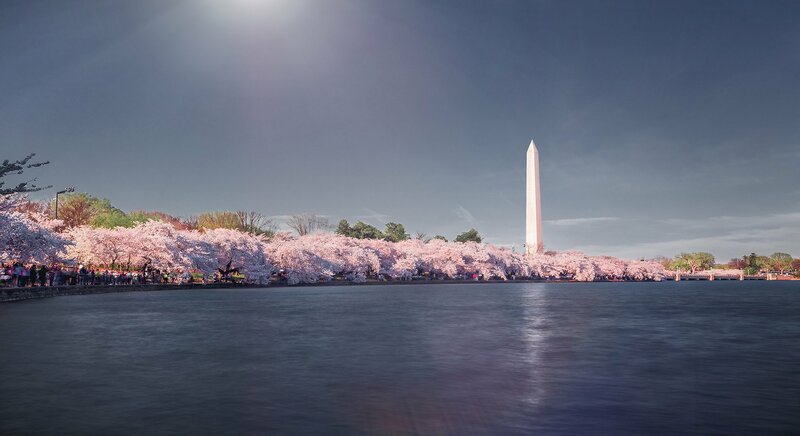 Candidates will be selected in a highly competitive process, and the selected students will be provided substantive instruction, the opportunity to observe first-hand U.S. IP institutions at work, and the chance to meet leading members of the IP legal community who will serve as mentors and potentially provide pathways for future job opportunities. 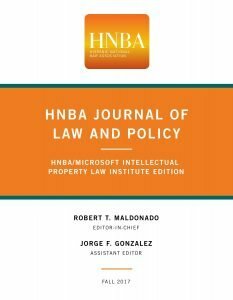 Read the 2017 HNBA Journal of Law and Policy HERE! NOTE: Anyone who has graduated from law school or will graduate before September 2017 is NOT eligible. The selection committee will select up to 25 participants on the basis of a number of criteria, including: an evaluation of expressed personal interest; academic record; dedication and commitment toward accomplishing goals; professional and faculty recommendations; and technical/scientific-related educational and employment background (if applicable). No one factor is dispositive. Students with no technical or scientific background are encouraged to apply.